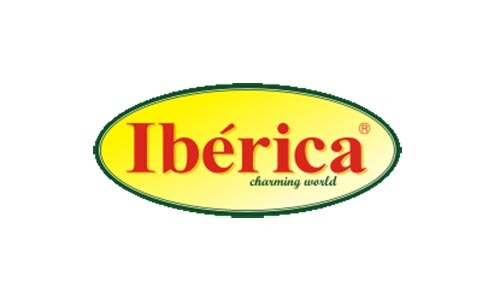 For over 20 years the company has supplied high quality and popular products under the brand names “Maestro de oliva “, “Ibérica”, “Olive Line” and “Señorita” to countries in the EU and the CIS. 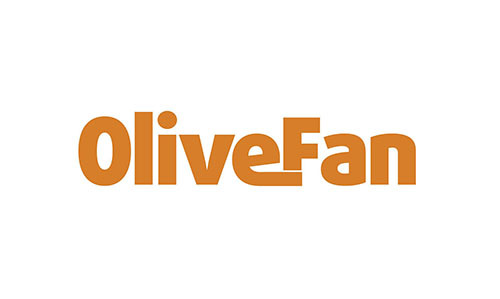 Throughout this time the company has led the way in supplying olives and olive oil to markets in the CIS and Eastern Europe, and has been developing rapidly. The company’s targeted and long-term strategy has led to the creation of a far-reaching distribution network in many countries. The company’s brands are the market leaders for canned green and black olives and olive oil in Russia, Ukraine, Uzbekistan and many other countries. 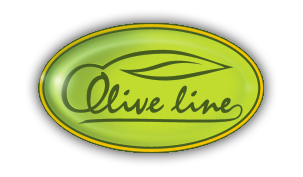 Olive Line International products represented more than 18% of the total imports of olives into Russia, and in Ukraine is over 70%. Today the company’s products can be seen in virtually all the shops of all the retail chains in CIS countries, the Baltic States and EU. 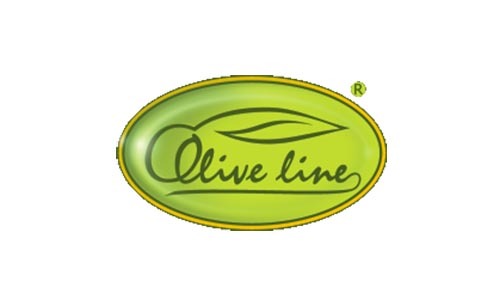 In Moscow Olive Line International goods are on display in the shops of chains such as “Ashan”, “Metro”, “Azbuka Vkusa” and “Perekrestok”, as well as in many other shops in the capital. The company is constantly adding new lines to its product range. 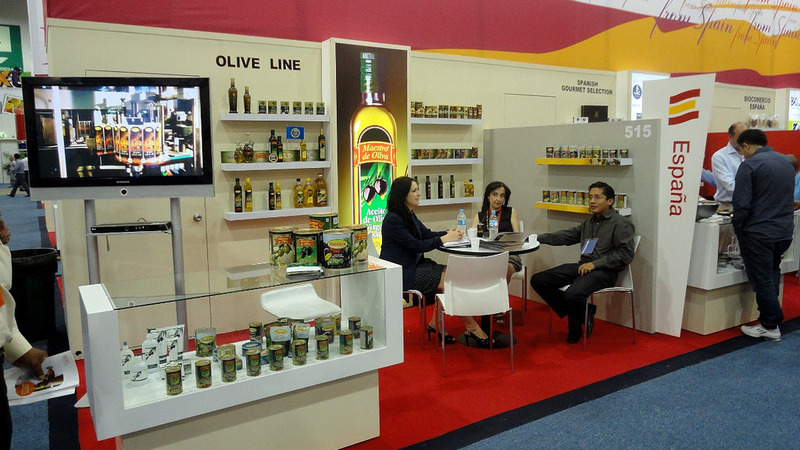 Olive Line International uses only the best types of table olives, such as cacereña, manzanilla and gordal, to produce its canned green and black olives. Olive Line is currently the only company supplying Arbequina, the best olive oil in the world, to Russia and CIS countries. The “Maestro de Oliva” brand of olive oil which the company has been supplying to the Russian market for 20 years, has been awarded gold medals at the “PRODEXPO” exhibitions on more than one occasion. 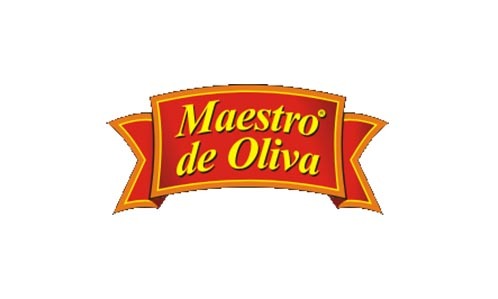 In 2005 the National Trade Association of Russia named “Maestro de Oliva” olive oil “Brand of the Year 2005”. In 2007, 2011 and 2014 the company was awarded the prestigious iTQI Superior Taste Award for the gastronomic properties of “Maestro de Oliva” olive oil. 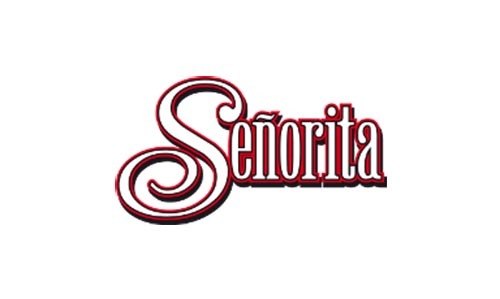 The company’s turnover has been growing consistently since it entered the Eastern European markets in 1998. 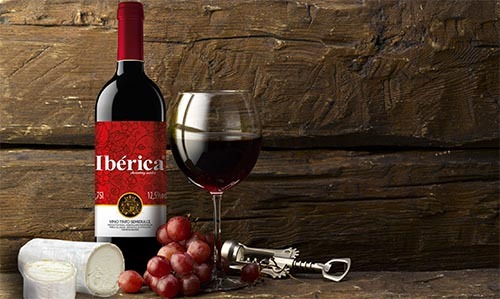 The company is currently the undisputed leader amongst importers of Spanish products into CIS countries. The main components of the Olive Line range are black olives (33.6%), green olives (21.7%) and olive oil (29.7%). 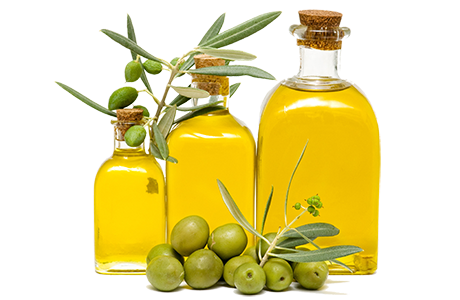 The fastest growing area is olive oil in retail packaging. We can say quite confidently that the company’s products have found favour with consumers primarily thanks to their high quality and affordability. 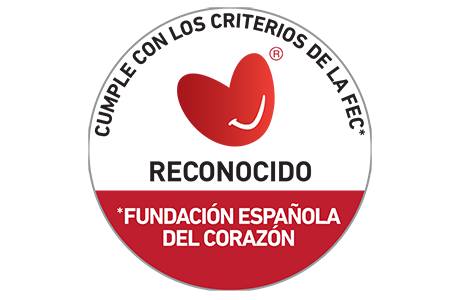 We control the quality of our products in conjunction with the health services of the Kingdom of Spain, the Spanish Institute of Fats, and the Spanish Society of Cardiologists. We hold ISO 9001:2008 and IFS quality certificates. You have peace of mind when you buy our products, and we would like to thank you for choosing us.